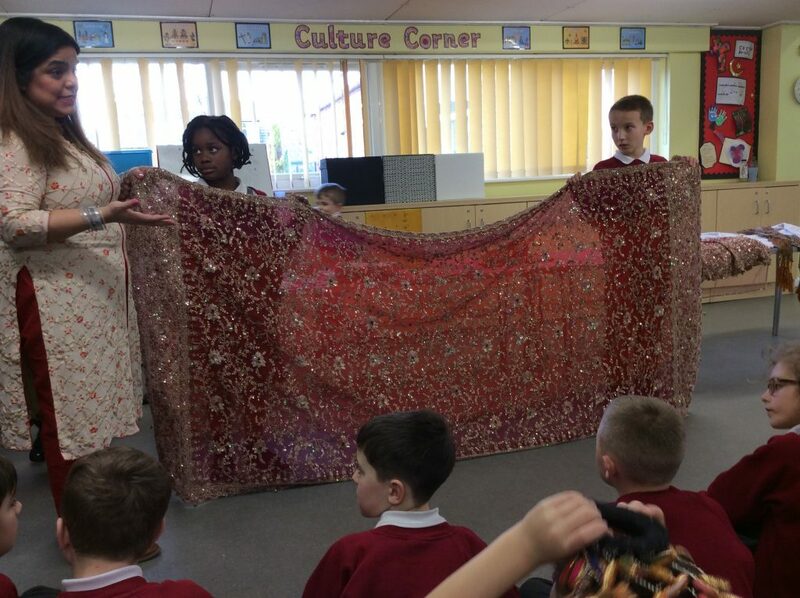 This afternoon the year 4 children have enjoyed learning about the Hindu faith especially Hindu weddings. 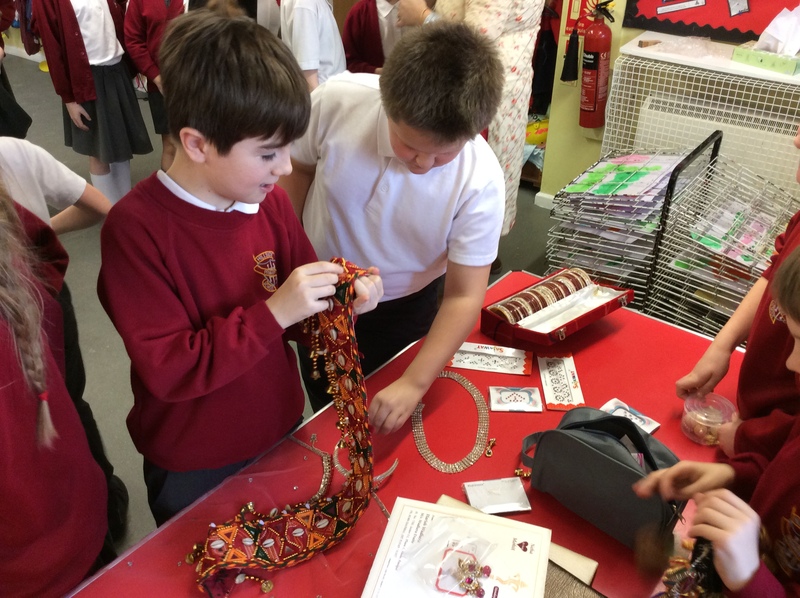 The children listened carefully and treated the Hindu artifacts with care and respect. 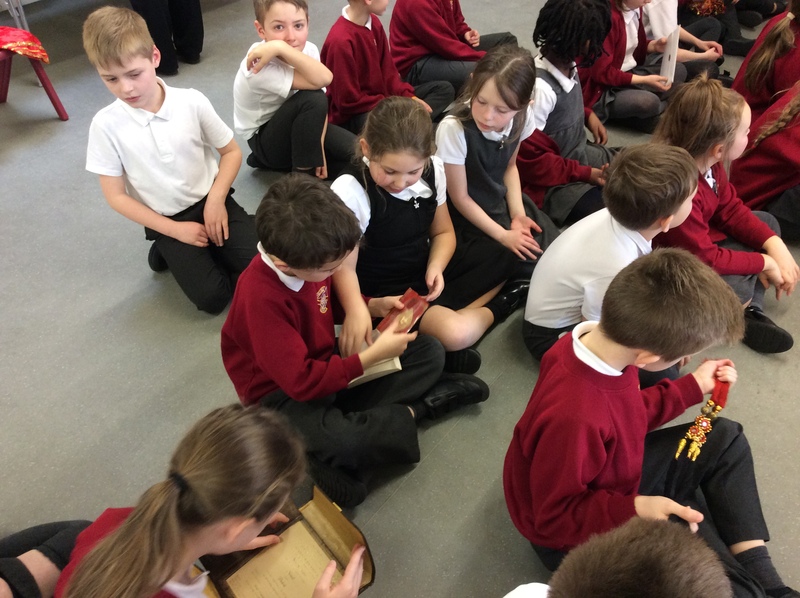 At the end the children asked thoughtful questions to extend their learning further. The children were fascinated with the Bindi dots and many asked if they could have their own. Tomorrow they will be thinking of more questions for Mrs Mclure to answer.